Chances of catching a trout along the Colorado River below Davis Dam got a boost in time for the weekend. 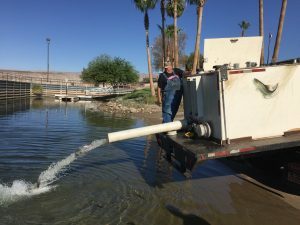 Five-thousand (5,000) pounds of rainbow trout were stocked this morning at Davis Camp and Rotary Park. Each site received approximately 2,500 pounds. The trout were averaging 12 inches in length and a little less than pound each. 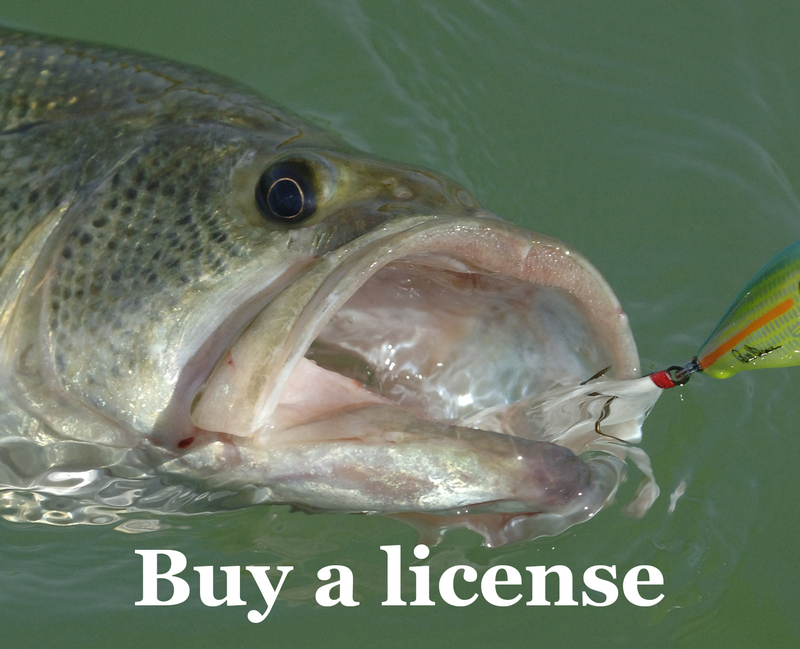 Approximately 8,500 fish went in the river for anglers to enjoy. Previous story Check out the Bubbling Ponds Hatchery page!